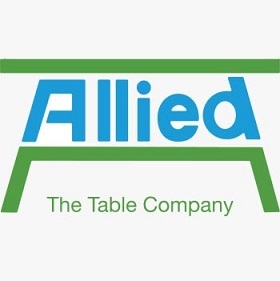 Allied Plastics 8000 Series Utility Activity Tables are a staple in many setting due to their inherent design characteristics and value. 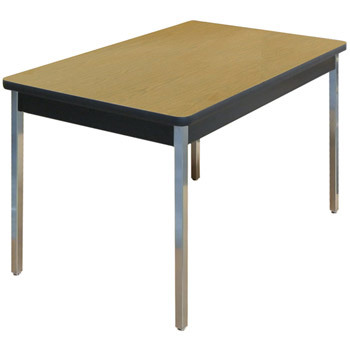 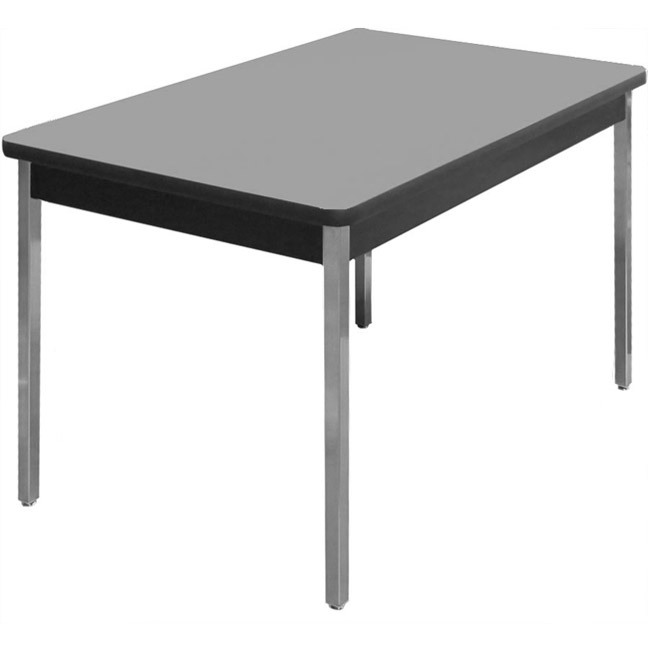 Steel frames and strong 1-18” thick particle board tops covered in high pressure laminate insure that these tables live up to their “utility” name. 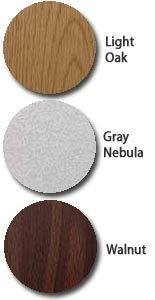 Available in several sizes with your choice of wood laminate finishes. 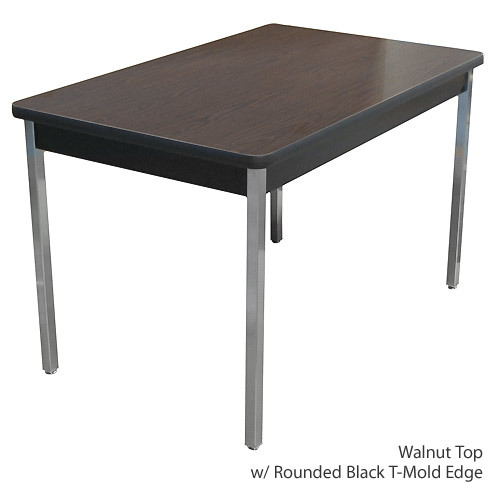 The black T-mold vinyl edges work well in classrooms as their rounded corners offer added safety for children. Tables are non-folding.